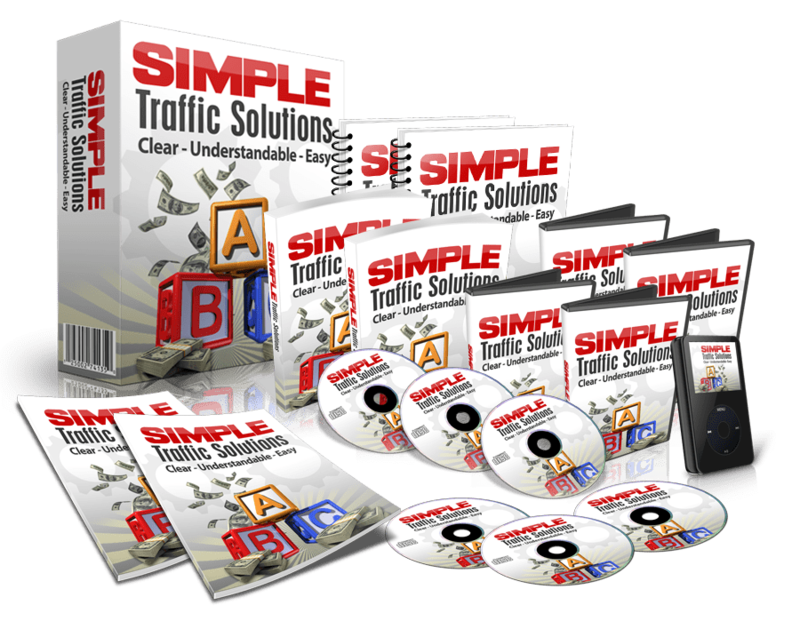 therefore bring more traffic to your site or blog. in to your paid services or other products. research your market in order to find a good subject. the topic you’ ve covered in the report.